"We took a review of the governance in Goa during the meeting. The chief minister is expected to return to Goa from AIIMS during Diwali," Shripad Naik said after the meeting. Naik was part of a Goa BJP core committee that met Parrikar at the All India Institute of Medical Sciences (AIIMS) earlier in the day. BJP’s Goa unit president and Rajya Sabha MP Vinay Tendulkar was also present for the meeting. “We took a review of the governance in Goa during the meeting. The chief minister is expected to return to Goa from AIIMS during Diwali,” Naik told PTI over phone from Delhi after the meeting. Naik said the issue of allocation of additional portfolios to the cabinet ministers was also discussed during the meeting. “There was no discussion about the leadership change. 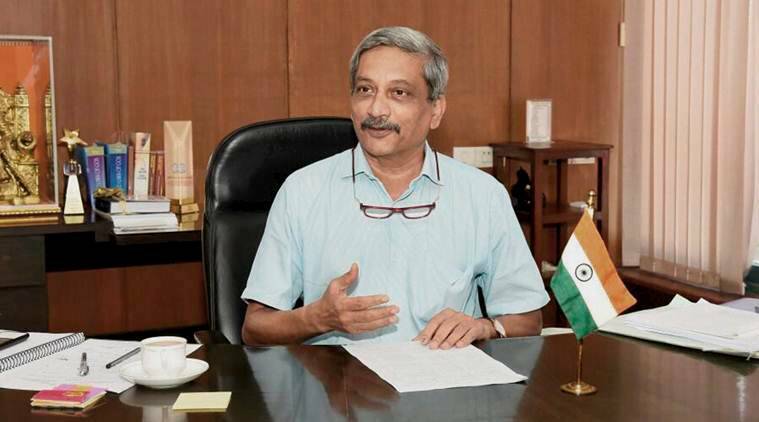 Parrikar is recovering and he will continue to be the chief minister,” the Union minister of state for AYUSH said. Tendulkar said Parrikar discussed the party’s organisational work in Goa. He said, later in the day, the CM will also hold a meeting with alliance partners- Goa Forward Party (GFP), Maharashtrawadi Gomantak Party (MGP) and three independents supporting the government- to discuss about the portfolio allocation. Parrikar, 62, has been undergoing treatment for his pancreatic ailment at AIIMS since last month.